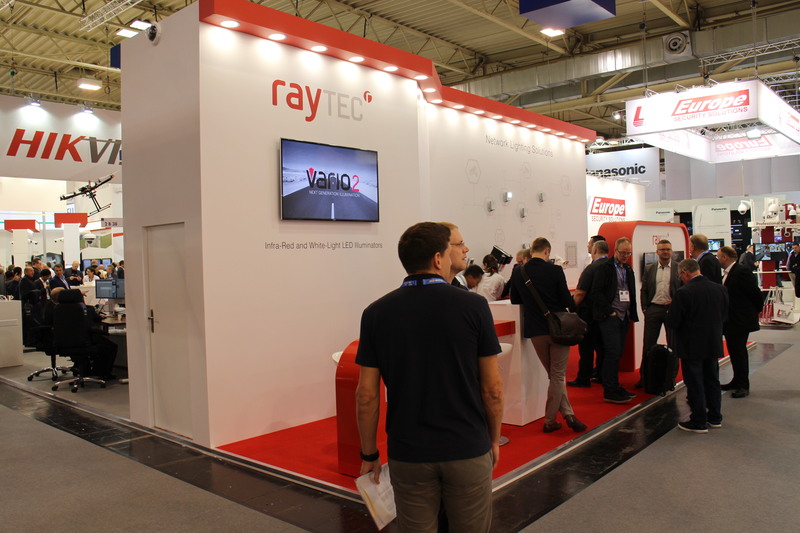 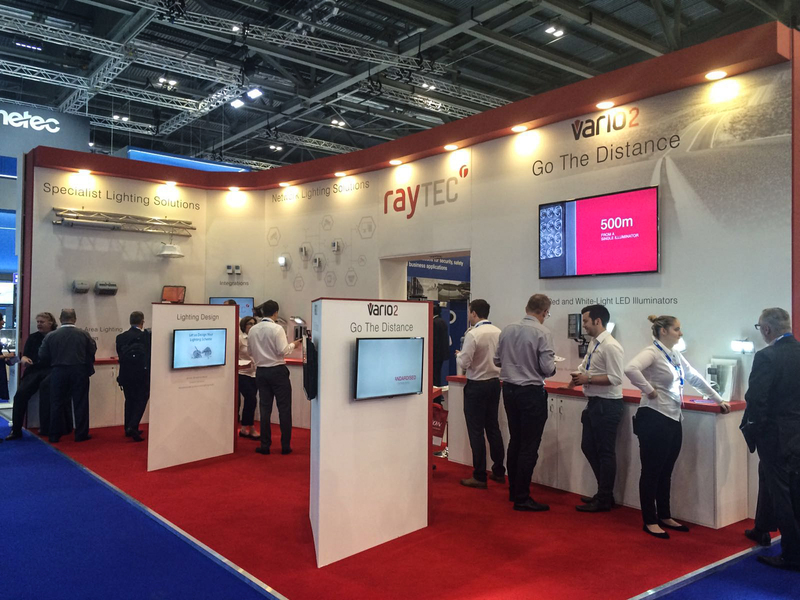 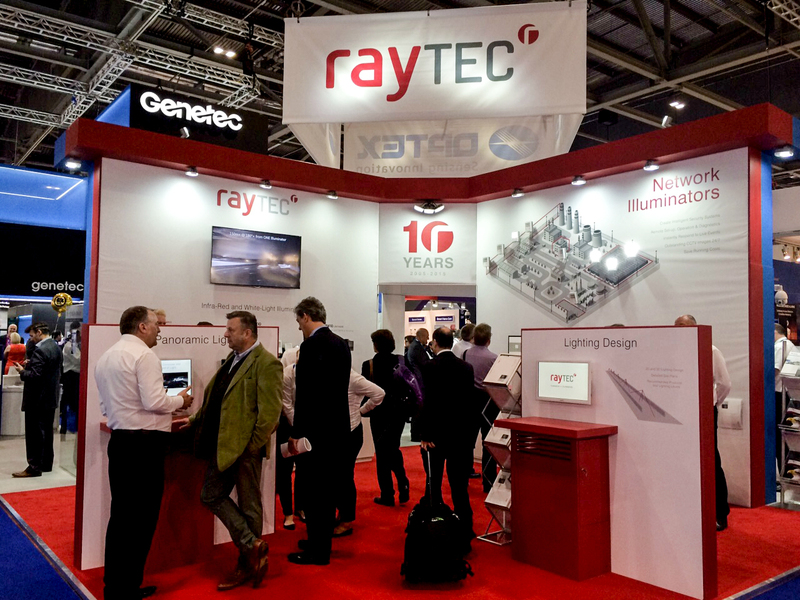 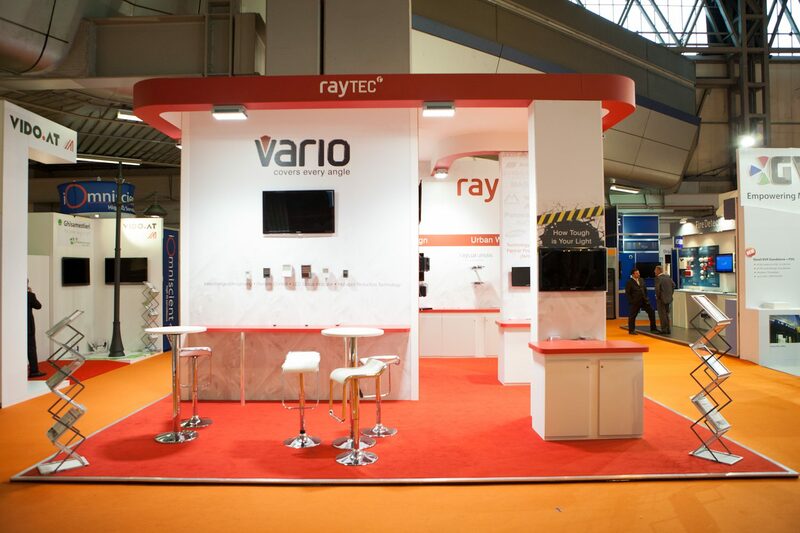 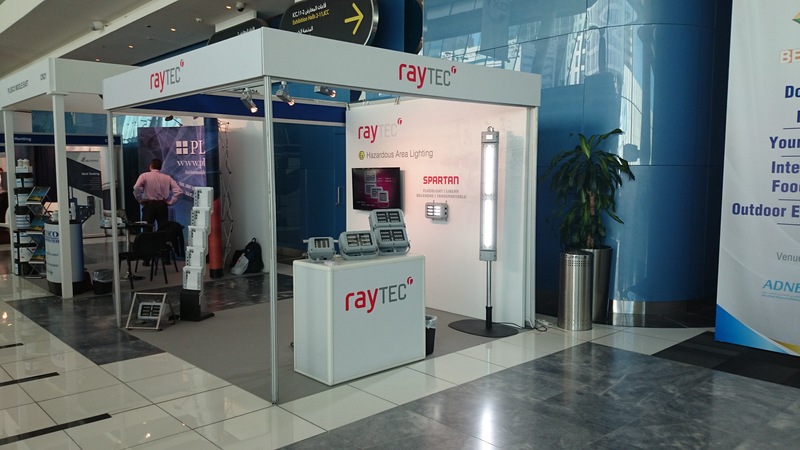 We used a lot of white space within the design layout that reflects the brightness of Raytec’s LED lighting products along with images and key messages linked to current advertising campaigns. 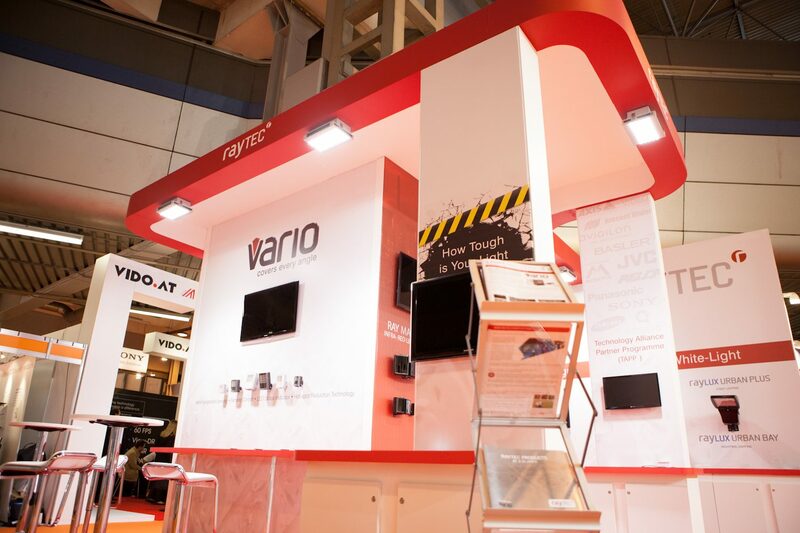 Careful attention was paid to the specific placement of real products mounted to the walls alongside relevant text and graphics. 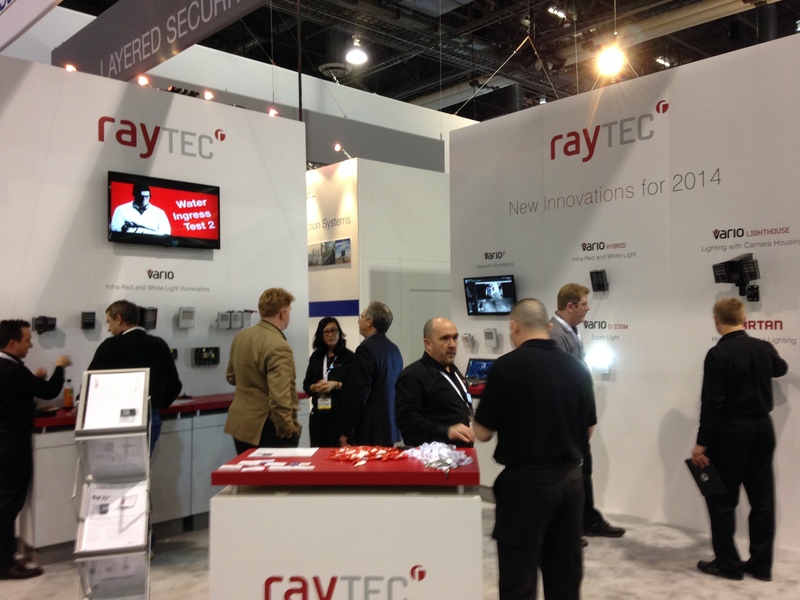 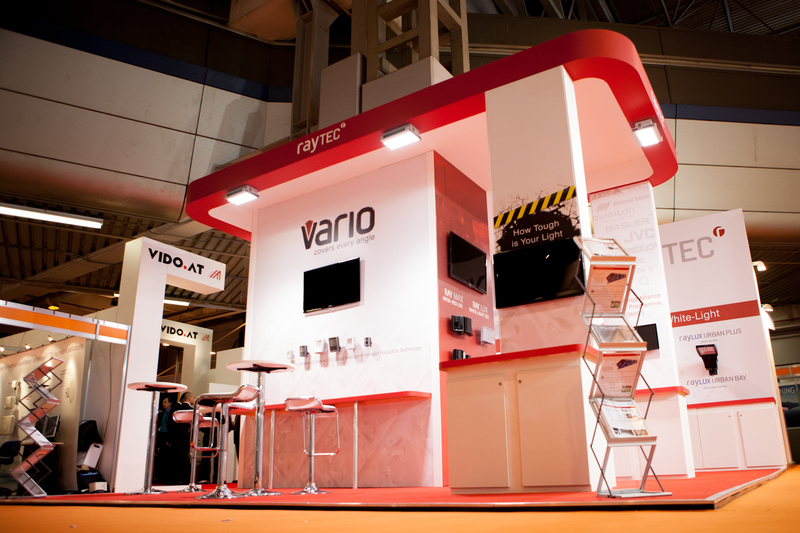 These designs are scalable to ensure brand consistency at trade shows of all sizes around the world.